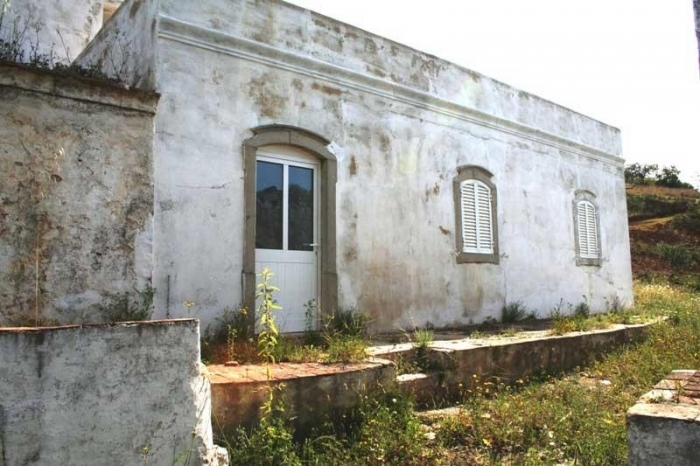 A large old cottage for restoration, located near Santa Catarina with good country views. Local bar / caf? close by. The property is already partly restored.